FAIR -- fairness and accuracy in reporting -- has a lot of work to do! Basically, very little of what the mainstream media says (including CNN) is accurate, and what they do say is spun heavily. 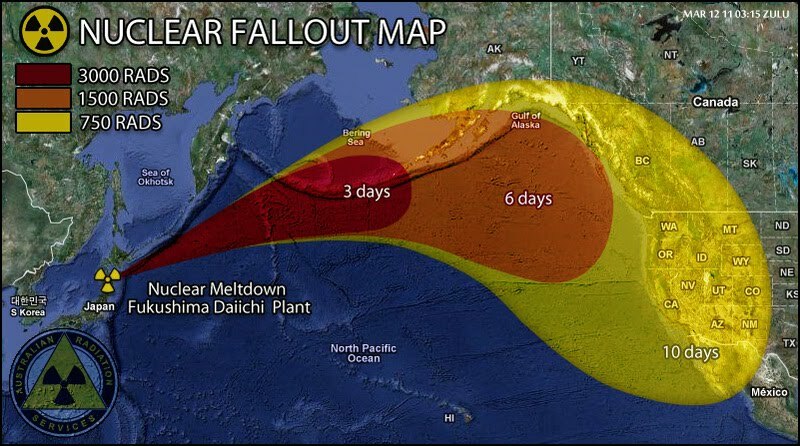 The most confusing questions (at least for me) are WHY would CNN spin the Japan Fukushima Daichi nuclear meltdown? Why would NPR not cover the anti-austerity protests going on in all 50 states? Why don't we hear about Global Warming in ANY of the mainstream media sources? So far, the answers are all similar -- the CORPORATIONS do not want these stories covered. Nuclear powerplants cost ~ $60bil each, and the USA has over 100 nuke plants, so we have approx $6 trillion dollars of private enterprise interests resisting any coverage of the triple meltdown -- even though we now they are worse than Chernobyl, we know they are worse today then they were 1 month ago, and we know that the USA is exposed to dangerous radiation from the meltdown. We don't know if the radiactive cores have melted outside of the reactor foundations, which is significant. What bugs me about this story, and all the rest, is that we have a guarantee in our Constitution of both Freedom of Press and Freedom of Speech. If we can't get the truth in our media, and people speaking the truth in media is getting blocked, then it seems our Constitution is being blocked and we as US Citizens have a right and a duty to prevent this type of thing. I'm not a Tea Party person -- I think the Tea Party is a front for right-wing billionaire fascists -- but I am a believer in the principles of the USA's foundation -- liberty, equality, and the pursuit of happiness. Freedom of Speech, Freedom of Press, Freedom of Religion -- and Freedom From Religion. To get current on my list of things I DO NOT BELIEVE IN: tax rebates for the rich, wars against drugs or religions, sending US troops to fight wars in other countries which are not threatening the USA, living in primal fear of terrorist attacks that we give up our freedoms and our freedom from inappropriate searches, using tax money for military ventures or to subsidize corporate endeavors rather than for the public good, the government battling to defend 'intellectual property rights' while supporting companies who exploit natural resources and leave regions unable to support human life, the exploitation of slave labor and prison labor, the expansion of prisons to include imprisoning non-criminals and non-violent victimless criminals, the expansion of CIA/FBI/Police powers without judicial oversight, and the government support of industries which have no regard for their product's consumers nor their product's producers.